4029 N Sunset Cliff Place sold within a month’s time for 430K; it last sold for 357K three years ago. This almost 3K square foot, two-story home that was listed by Tierra Antiqua Realty, has a great location at the end of the cul-de-sac with no homes on one side and dramatic city views. It also has solar panels eliminating much of the utility bills. It was beautifully staged. 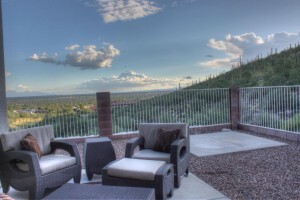 It you are exploring homes for sale in Sabino Mountain or are thinking about selling your Sabino Mountain home, give me a call at 520-615-2598. 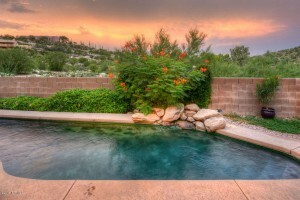 9 Homes for Sale in Sabino Mountain. Seven of the homes are Monterey-built, one is built by Pepper-Viner (Little Rock) and one is a custom home (Quail Canyon). Six are two-story homes with three having pools. There are only two one-story non-custom homes for sale and they both are of a similar floorplan. It is surprising there is only one custom one for sale. It is not the best time to list a two-story home for sale since there is so much competition, however, on the other hand it is a good time to list a one-story home for sale. The snowbirds typically buy one-story homes in January – May. 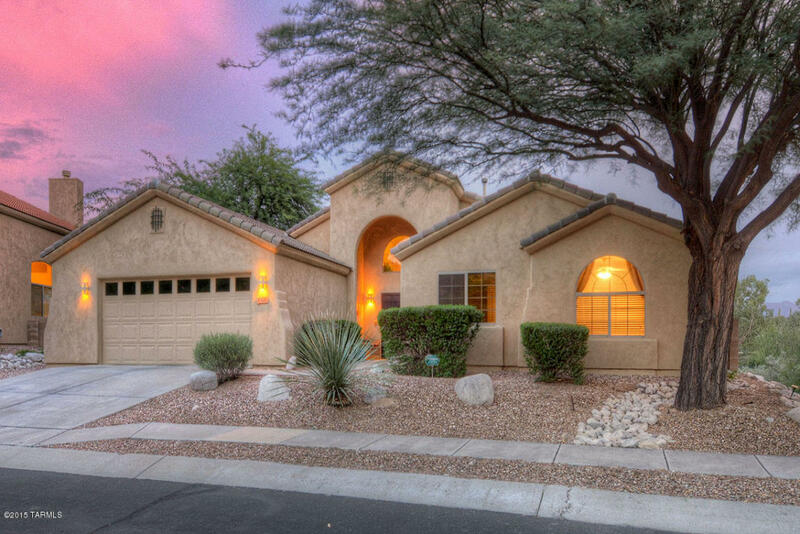 If you would like to explore homes for sale in our neighborhood or the Tucson metro area, give me a call at 520-615-2598. 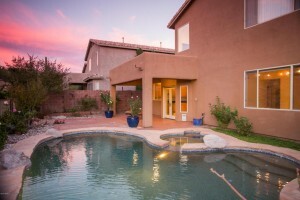 4397 N Sunset Cliff Drive was just listed for 345K by Tierra Antiqua Realty. 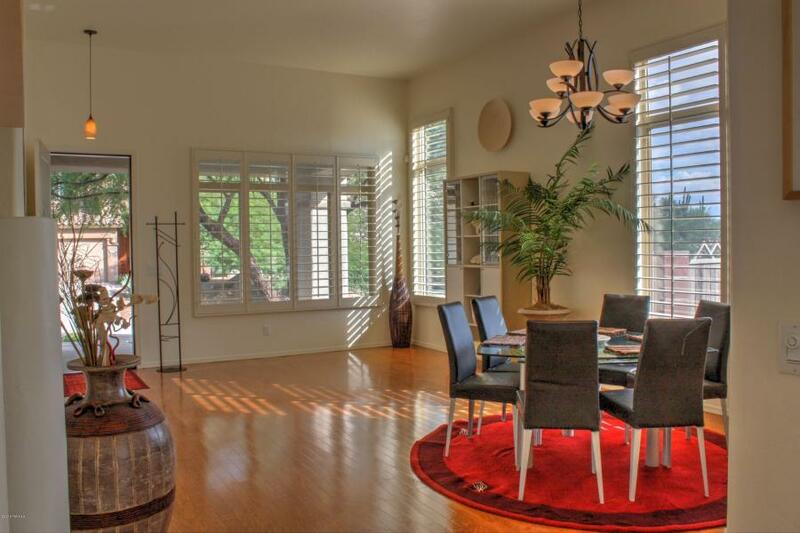 This almost 2,400 square foot two-story home boasts a 3 car garage and a pool and a spa. Other upgrades include black granite counters and fairly new stainless appliances and windows. This is the eighth home to be listed that is a non-custom Sabino Mountain home; there are also two custom homes that are listed for sale. If you want to explore homes for sale in Sabino Mountain, please give me a call at 520-615-2598. 4389 N Sunset Cliff Drive was listed today for $389,000 by Long Realty. 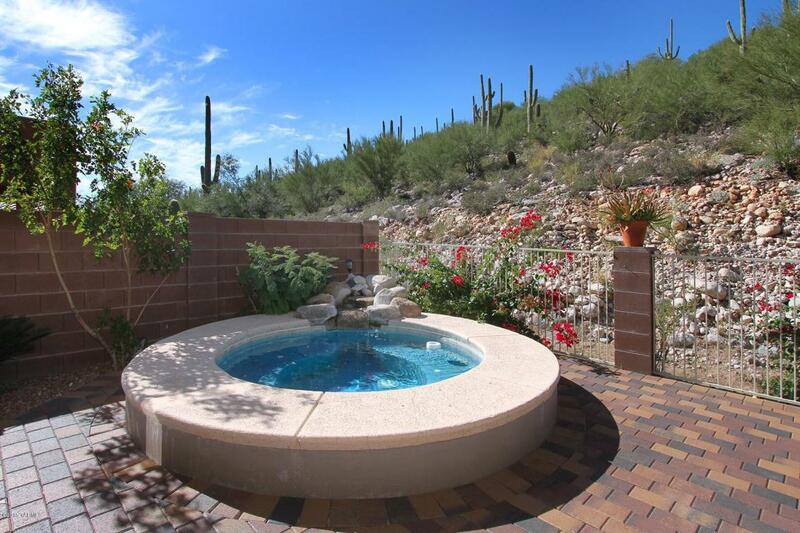 This almost 2,700 square foot home boasts an outdoor spa and a first floor office. 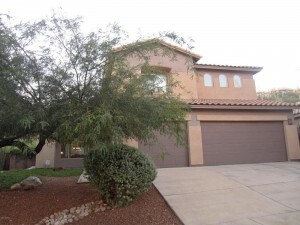 If you are interested in viewing this home give me a call at 520-615-2598. 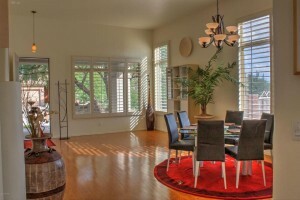 4029 N Sunset Cliff Place listed by Tierra Antigua Realty at $439,000 went under contract in less than a month’s time. This is remarkable because there are two other very nice homes with the same floorplan and pool and at lower prices that are on the market at the same time. What could have made the difference in the sale of this house? Probably that it has solar panels that are prepaid so energy bills are very low and that its location is at the end of the cul-de-sac with no homes on one side and it has an unobscured view of the city lights. 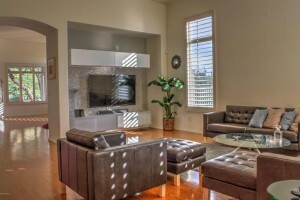 This almost 3K square foot two-story home has a first floor master bedroom and large media room upstairs. Click on the address to see more photos and information. Remember if you are thinking of selling or want to explore the local housing market, I am a phone call away~520-615-2598. 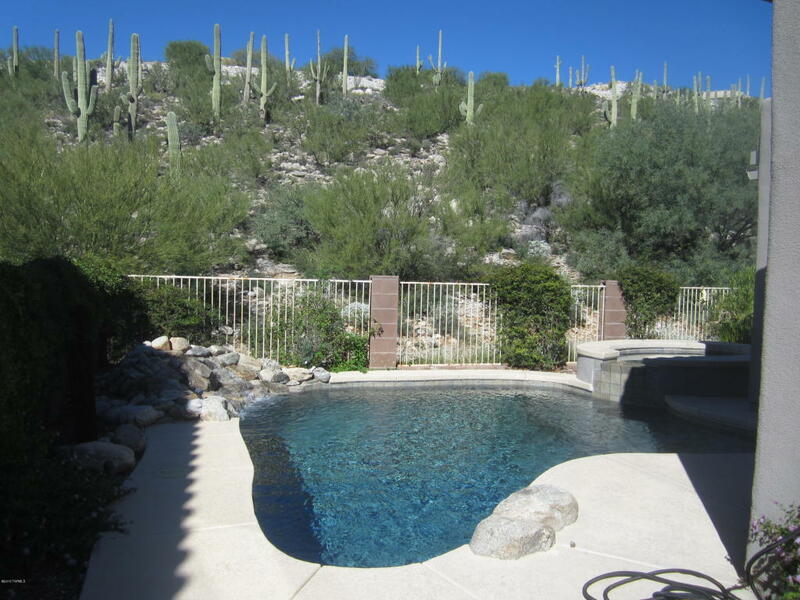 What an unusual time for Sabino Mountain with only one custom home listed for sale but four two-story homes and two non-custom, one-story homes listed for sale. And three of the four two-story homes have a pool, which is rare for non-custom homes in Sabino Mountain. It is a buyer’s delight with so many to chose from at 440K and below. 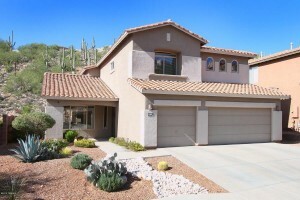 4365 N Sunset Cliff Drive is listed for $439,900 and the owner is the agent working for Realty Executives Tucson Elite that has it listed for $439,900. 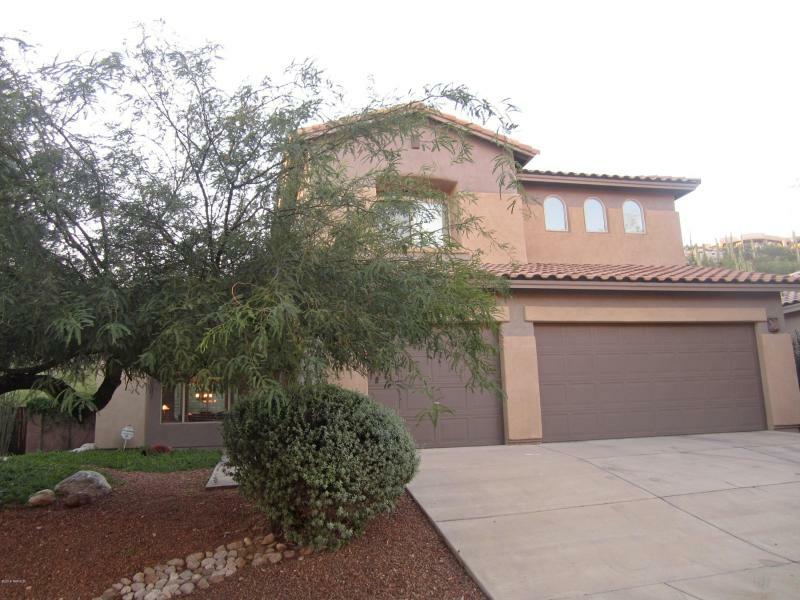 Click on the address to see the photos the agent took of her own 2,684 square foot home with 3 car garage and pool and spa. Give me a call at 520-615-2598 if you are thinking of selling your Sabino Mountain home; I have sold 15 in our beautiful piece of paradise! I can also show any of the Sabino Mountain homes for sale or any other Pima County homes listed for sale. You are currently browsing the Sabino Mountain Blog blog archives for November, 2015.